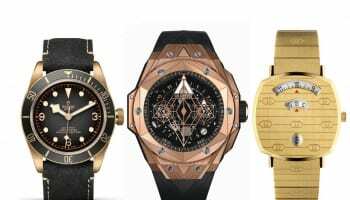 Twenty hotels in and around Basel in Switzerland have agreed to work in partnership with Baselworld’s hospitality team to keep down prices for exhibitors and visitors during the watch and jewellery show. 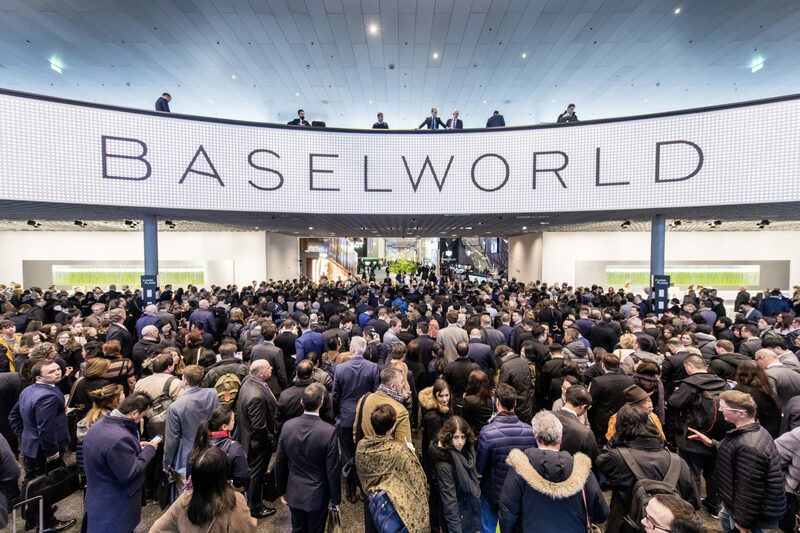 For the past year, Baselworld’s team has been working with hotels, restaurants and other service providers with the aim of making it cheaper to visit the exhibition. 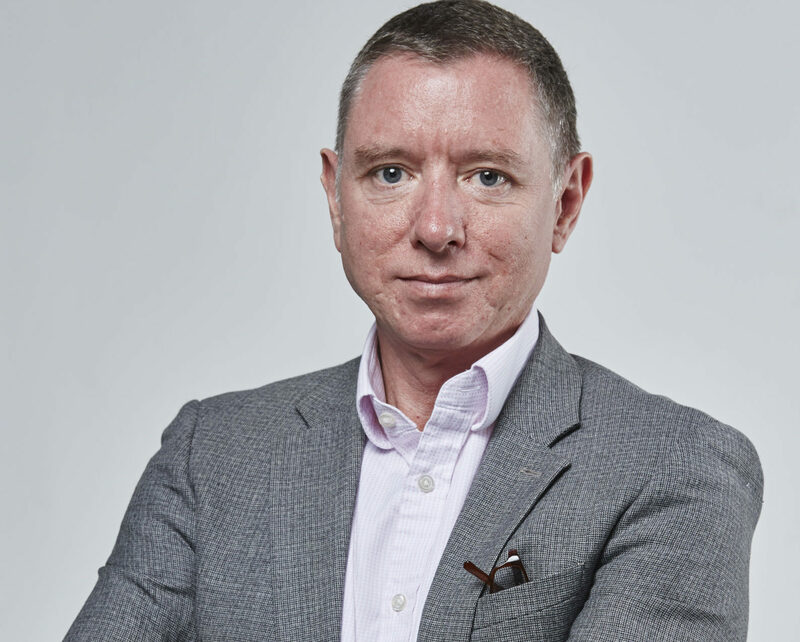 “The availability of lodging during Baselworld is a frequent topic in many of my discussions with exhibitors and visitors”, says Baselworld’s new managing director Michel Loris-Melikoff. 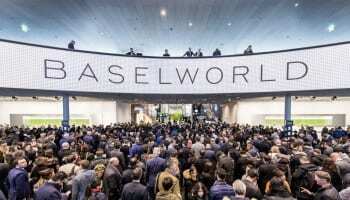 A statement from Baselworld says it is trying to persuade as many hotels as possible to become partners of the show. In return for their partnership, the hotels agree not to raise their prices above a certain threshold and to demand neither a minimum length of stay nor the obligatory booking of additional services. 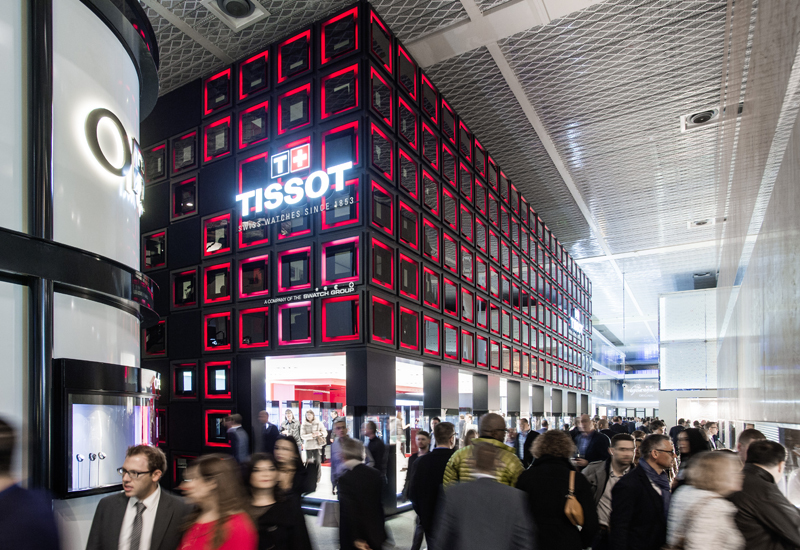 The statement does not make clear what the hospitality industry stands to gain from partnering with Baselworld other than playing a part in helping the show to survive long term when two of the industry’s biggest groups, Richemont and Swatch Group, have already withdrawn. The organiser says that it will define the benefits and responsibilities for participating service providers by the end of October. It already has the support of the Basel Hotel Association and Basel Tourism.